In this short booklet, Dr. George O. Wood, superintendent of the Assemblies of God, discusses five roles of the Holy Spirit that should be a part of every believer’s experience: Friend, Attorney, Trainer, Benefactor, and Scout. Using Scripture and compelling illustrations, Dr. Wood shows how each role is not only important, but vital in every Christian’s ministry. George O. Wood serves as general superintendent of The General Council of the Assemblies of God, which has more than three million adherents in the USA. In addition, Wood is chairman of the World Assemblies of God Fellowship and the global cochair for Empowered21. 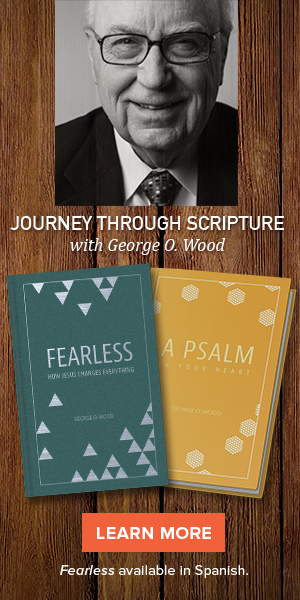 Wood’s numerous books include Fearless, A Psalm in Your Heart, Road Trip Leadership, Living Fully, and The Successful Life. 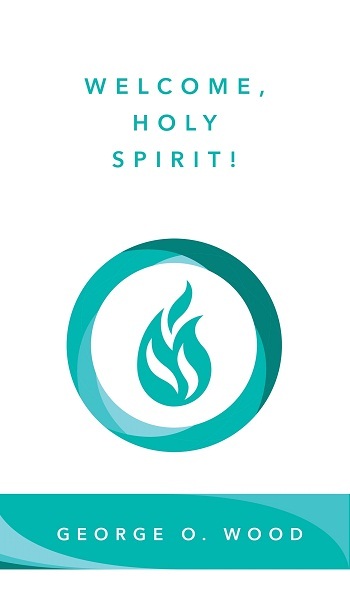 His 2011 release, Living in the Spirit, debuted as both a book and as small group curriculum for church- wide use for all ages. Wood holds a doctoral degree in pastoral theology from Fuller Theological Seminary and a juris doctorate from Western State University College of Law. He and his wife, Jewel, have a daughter and son, and live in Springfield, Missouri.